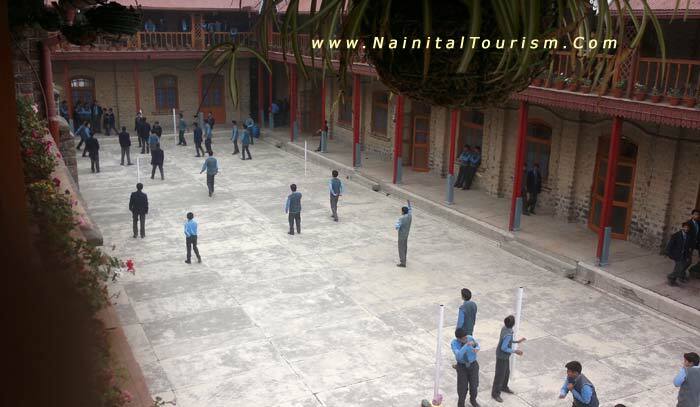 " St. Joseph's College Nainital "
St. Joseph's College Nainital was established in 1888. 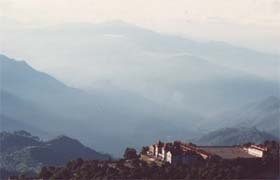 Initially the site was the location of a seminary, run by the Italian Capuchin Fathers. 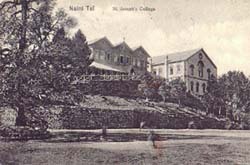 The seminary ran for a short while and then reopened as a catholic school for Boys: St. Joseph's College. 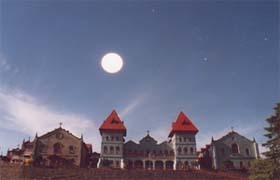 Hence, the school is still referred to as "SEM" (for Seminary). In 1892 four christian brothers took over formal charge of St. Joseph's College and thus began the involvement of the christian brothers in the running of the school. 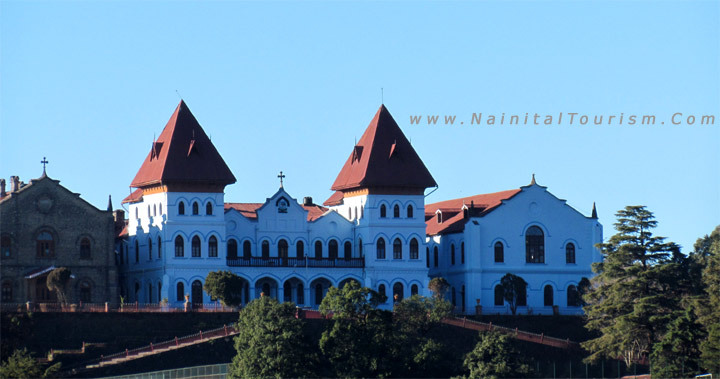 St. Joseph's College Nainital is one of the oldest school in India which was run by christian brothers. 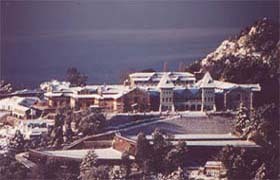 Today, St. Joseph's College is one of the 20 educational institutions in India conducted by the congregation of christian brothers, a pontifical institute, founded in Ireland in 1802 by Edmund Rice - A wealthy catholic layman, who was beatified in 1996. St.Joseph’s College is currently going through a period of transition. For the first time in over 100 years the school is being led by a layman, Mr.James M.Paul, who took over as principal, in April 2000. The christian brother presence is still strongly felt. However, as brother T.P.Fitz Patrick, brother J.Murray and brother O.A. Ballantyne still play an active role in the school, taking classes and involving themselves in co-curricular activities. And a swimming pool provide sufficient slope for physical development. A wide range of cultural and co-curricular activities allow for the development of communication and inter-personal skills. Value-education as a means of character development lies at the heart of all that takes place at St. Joseph’s.